Using the Question Formulation Technique (QFT) in a one-on-one setting can be a powerful way for educators, parents, and guardians to have more time-efficient and meaningful discussions about individual students. It provides a valuable opportunity for parents to generate specific questions about their own child’s situation. The QFT can also be used with groups. 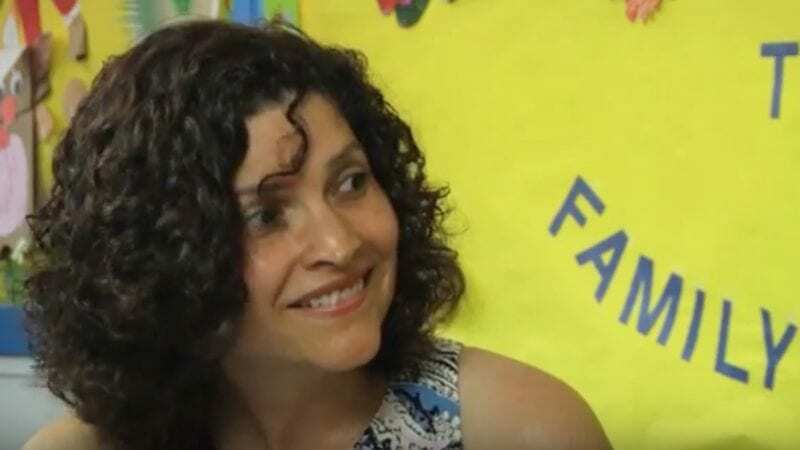 In this video, Arlene Agosto DeKane, home-school coordinator at Fairgrounds Elementary School in Nashua, New Hampshire, works with two people. First, she uses the QFT with Angel, a mother whose son is supposed to graduate in the coming year. Angel is concerned about whether her son will have enough credits to graduate on time. Second, Arlene meets with Jose, who serves as a guardian to his younger brother, attending school meetings in his mother’s stead. Jose offers reflections about using the QFT as a way to help prepare for an upcoming meeting concerning his brother’s individualized education program, or IEP.